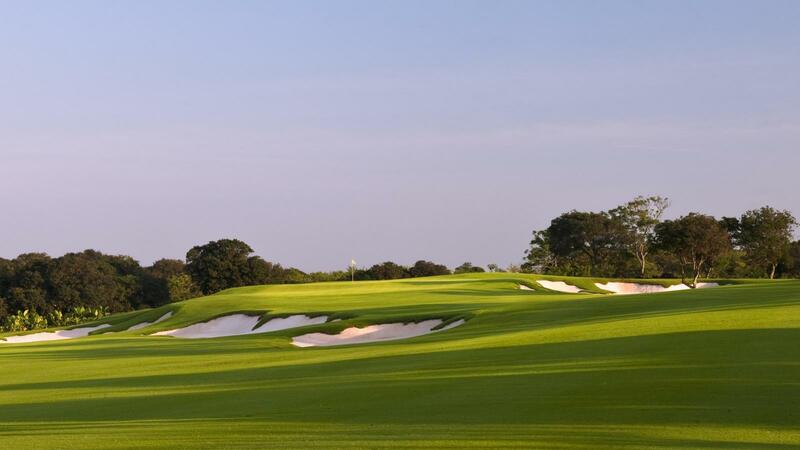 Located on the tropical tourism island of Hainan, Mission Hills Haikou is home to 10 of those courses, including the world-famous Blackstone Course, recently voted number 48 in Golf Digest's 100 Greatest Golf Courses. 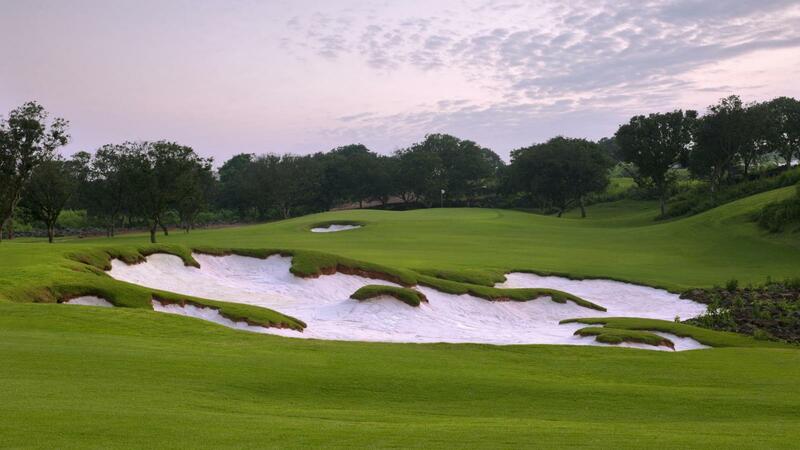 The stunning par-72 layout, carved out of volcanic rock, has hosted several historic tournaments, including two World Cups, six World Ladies Championships, four World Celebrity Pro-Ams and the 2013 'Match at Mission Hills' between Tiger Woods and Rory McIlroy. 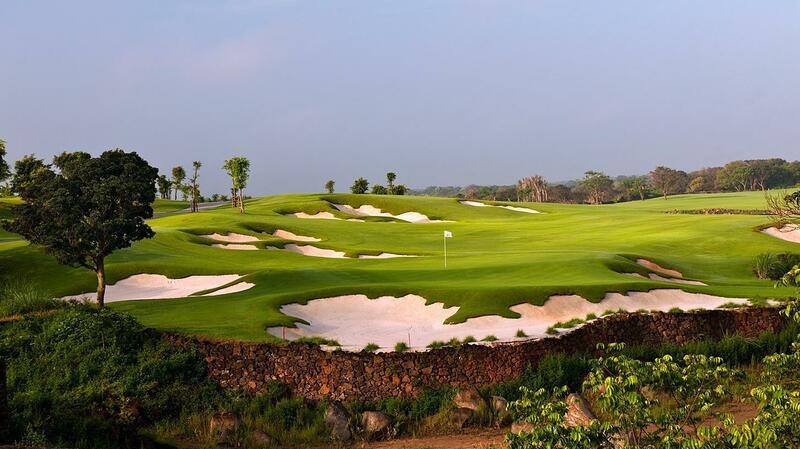 Recently voted Asia Pacific Golf Resort of the Year by the world's leading tourism organisation, IAGTO, Mission Hills Haikou has plenty more to offer golfers and non-golfers alike on Hainan Island, often referred to as China's Hawaii. 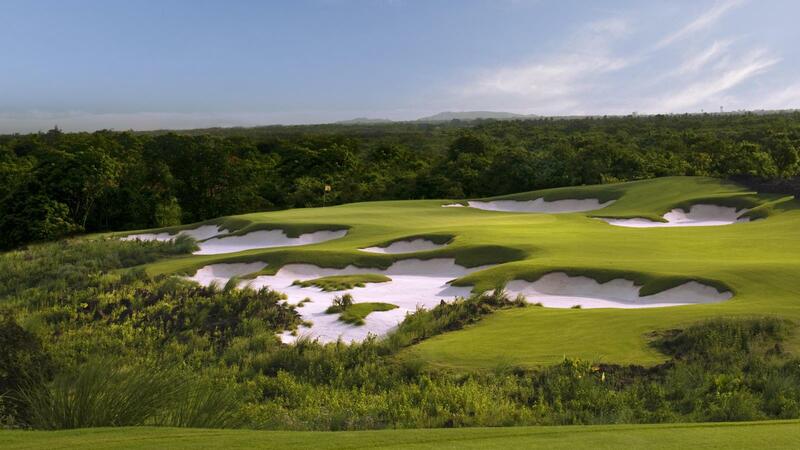 There are nine more championship courses, including the Meadow Links course with its signature "Panda Hole", plus a world-record 168 natural mineral springs, shopping, dining and entertainment at Mission Hills Centreville, three five-star hotels, Mission Hills Movie Town and China's first Wet'n'Wild water park.